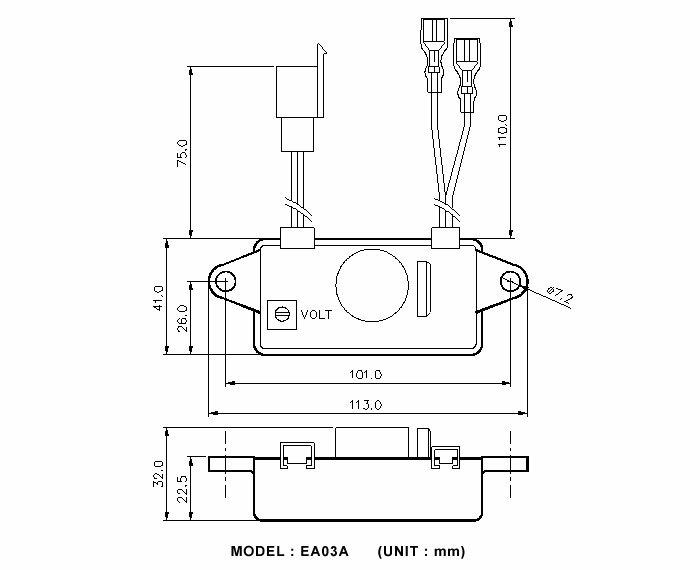 Replacement for Leroy Somer R448, R449, R438, and AEM110RE016 and also Olympian FG Wilson 922 124 McPherson Controls 160 VDC 10Amp AVR for Permanent Magnet Gernerator (PMG) or A.R.E.P or Auxiliary Winding type generator Not a genuine Leroy Somer, AEM110RE016 and Olympian FG Wilson products. 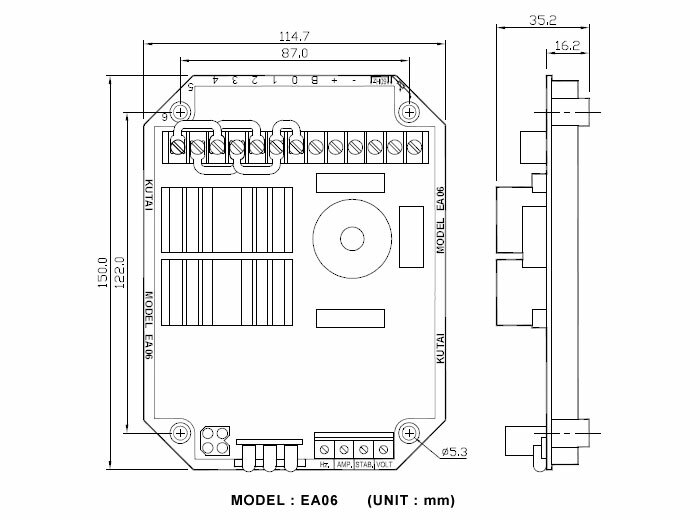 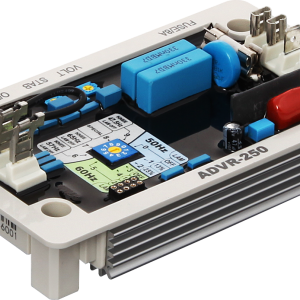 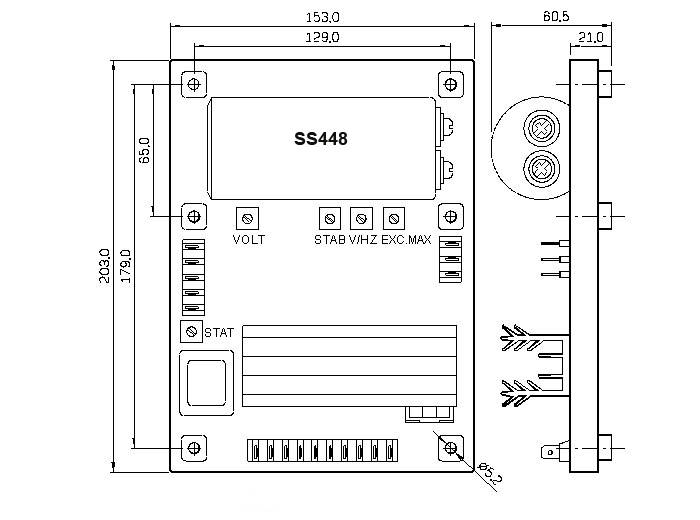 The ADVR-073 is an advance (Hybrid Analog/Digital Voltage Regulator) design for general-purpose isochronous applications. 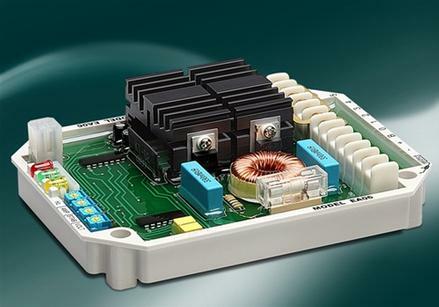 The ADVR-073 uses an reliable CPU (Central Processing Unit) in its design. 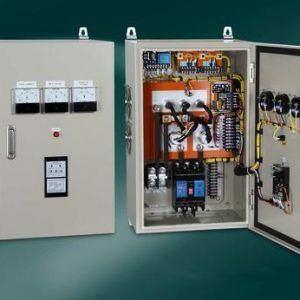 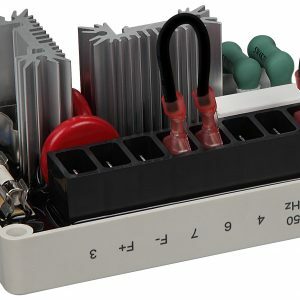 This eliminates complex analogue components and circuits that are inherently over sensitive to temperature eliminating voltage instabilities and drift. 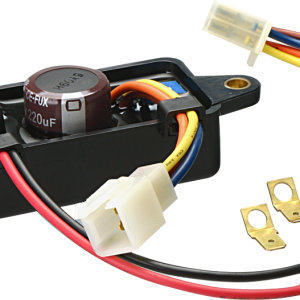 In addition, we added over excitation and loss of sensing shutdown protections, with matching U/F, O/E LED indicator lights. 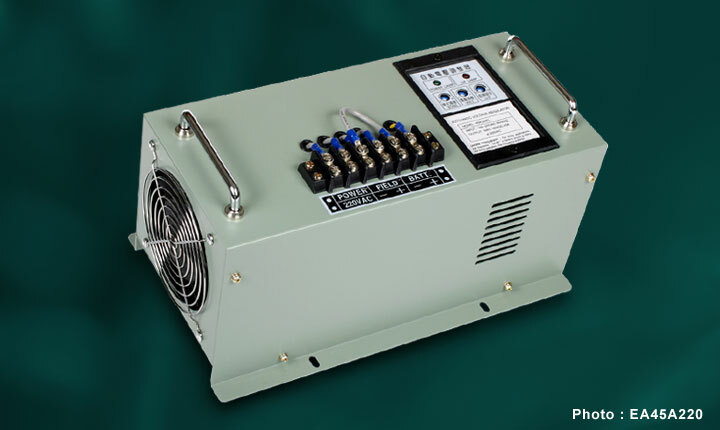 Consequently, this AVR prevents the generator from excitation overload, preventing exciter and regulator damage. 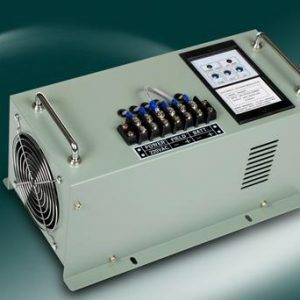 It is easy to install and flexible for use in both shunt type and generators with auxiliary windings. 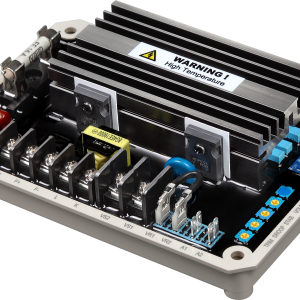 Replacemenet for Marathon SE350 McPherson Controls Self Excited Brushless Type Generator Automatic Voltage Regulator Not a genuine Marathon product. 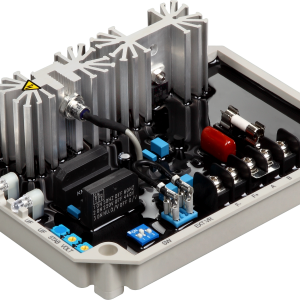 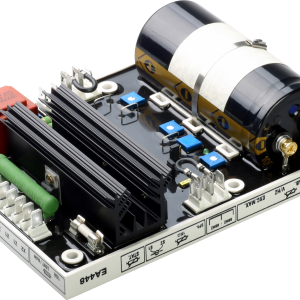 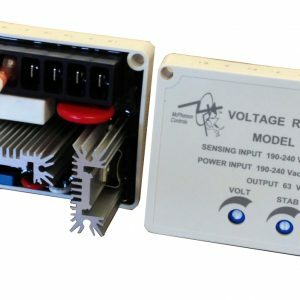 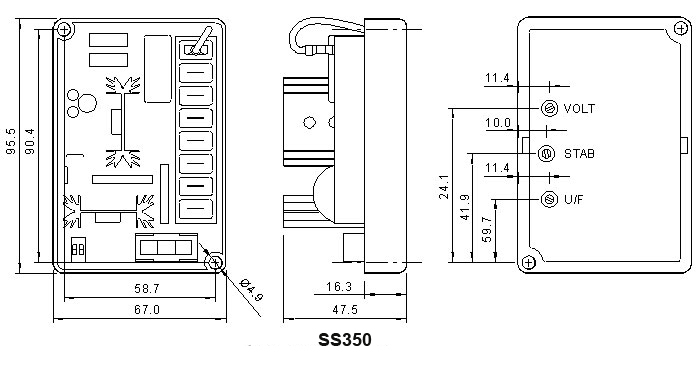 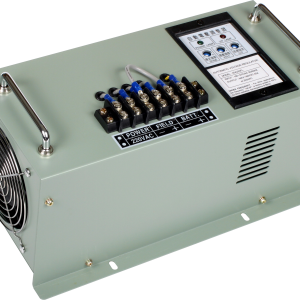 Direct Replacement for the Marathon PM300 The SS300 voltage regulator is an encapsulated electronic voltage regulator which controls the output of a brushless AC generator by regulating the current into the exciter field.